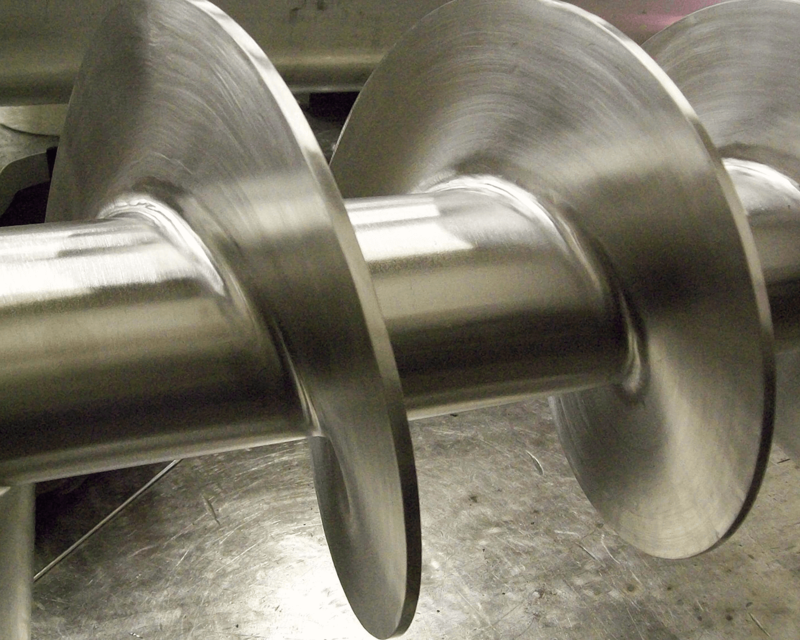 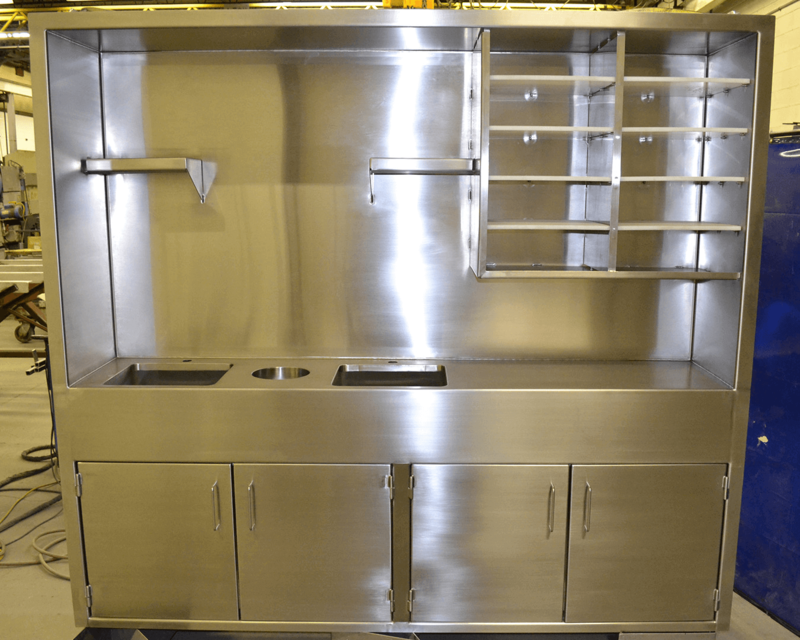 Stainless Specialists is an innovative leader who takes pride in meeting your most sophisticated technical requirements and demanding time schedules. 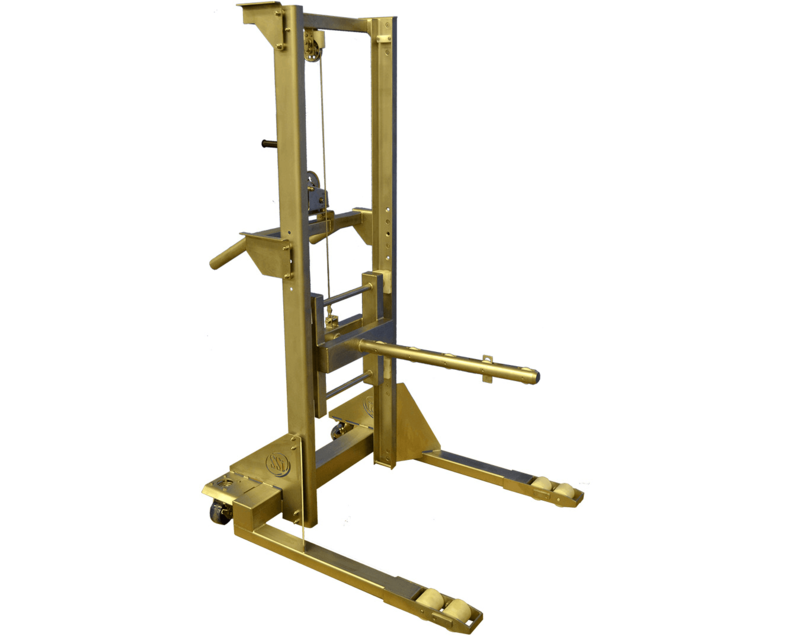 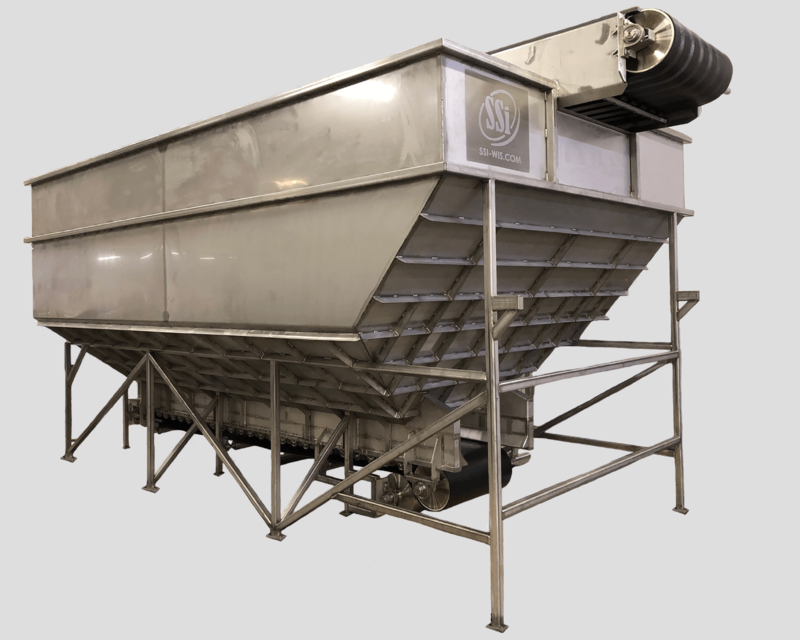 Every product designed and built at SSi incorporates the highest levels of engineering technology combined with detailed craftsmanship and an exceptional level of quality. 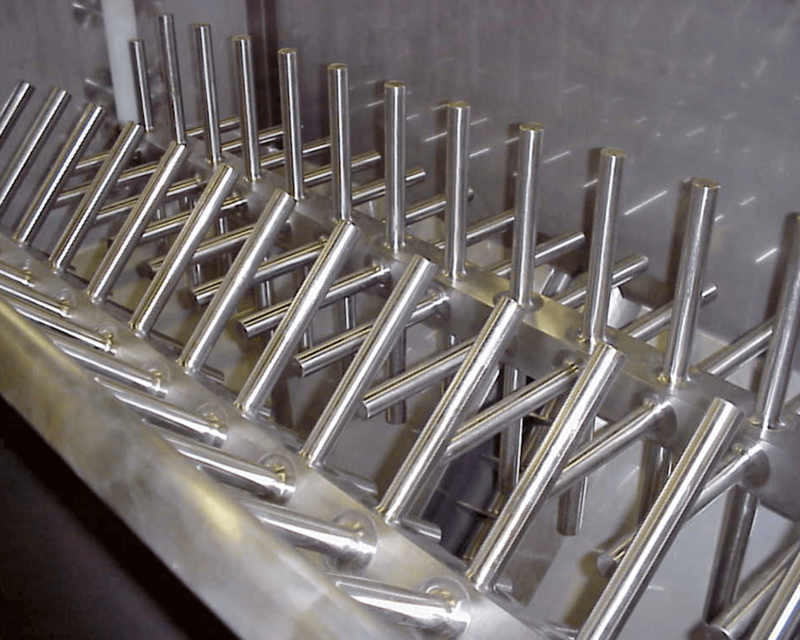 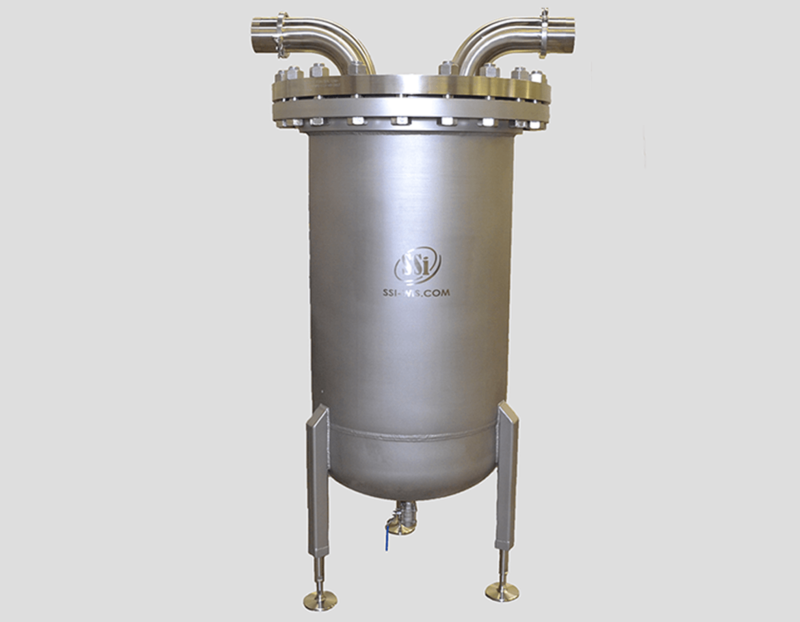 Our custom made products are used in a wide variety of manufacturing and process facilities. 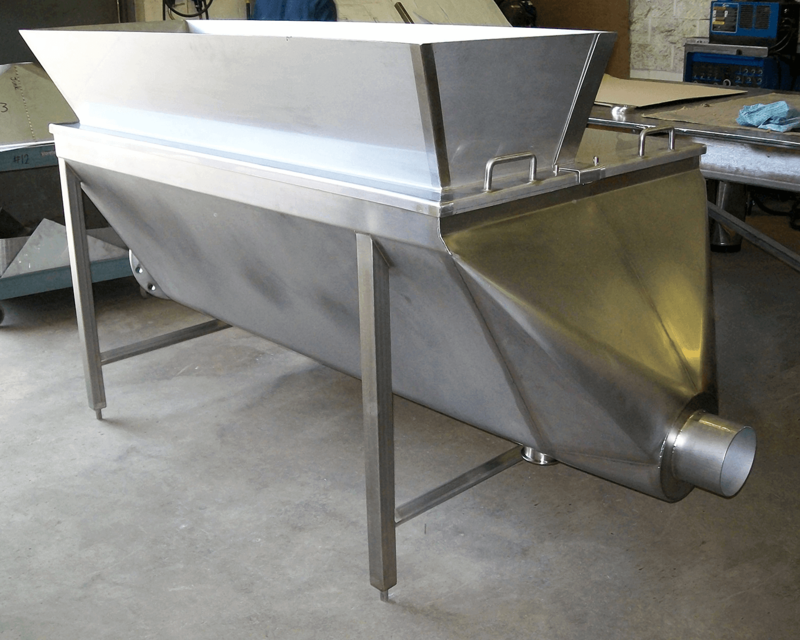 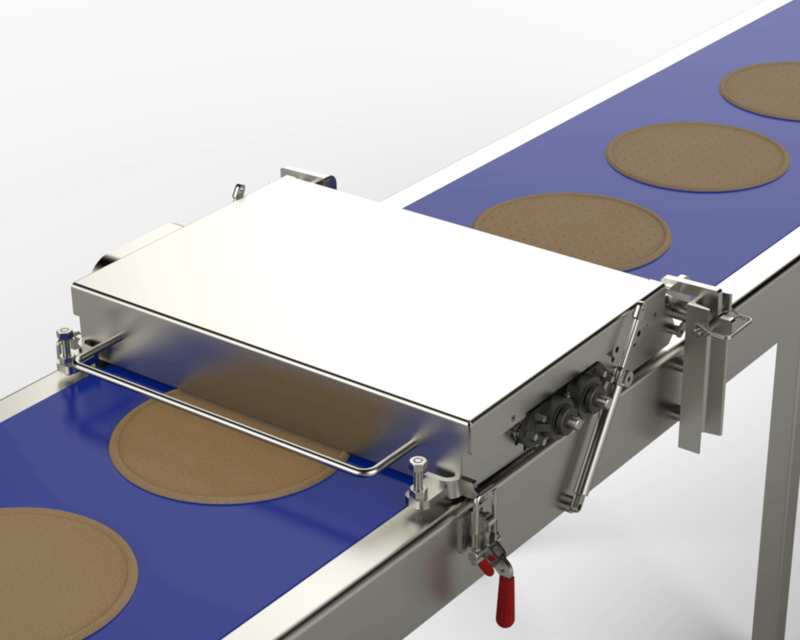 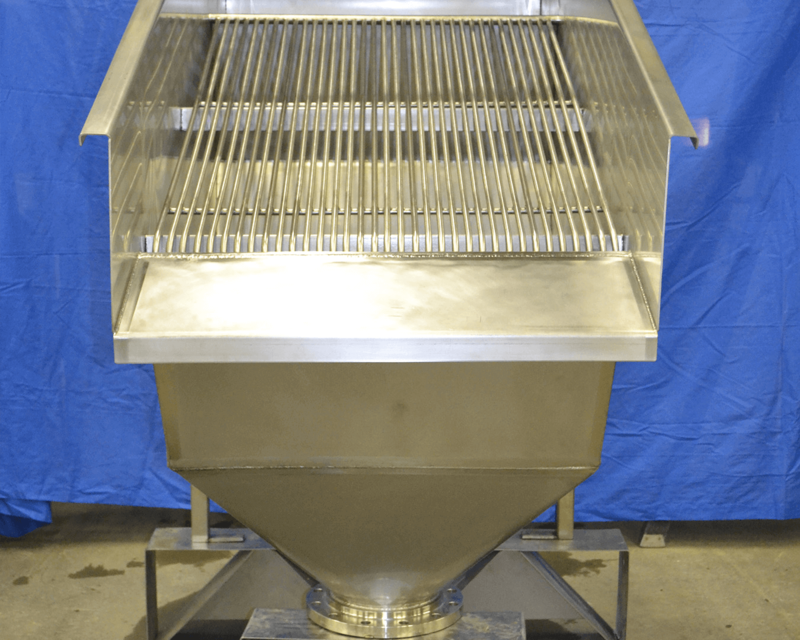 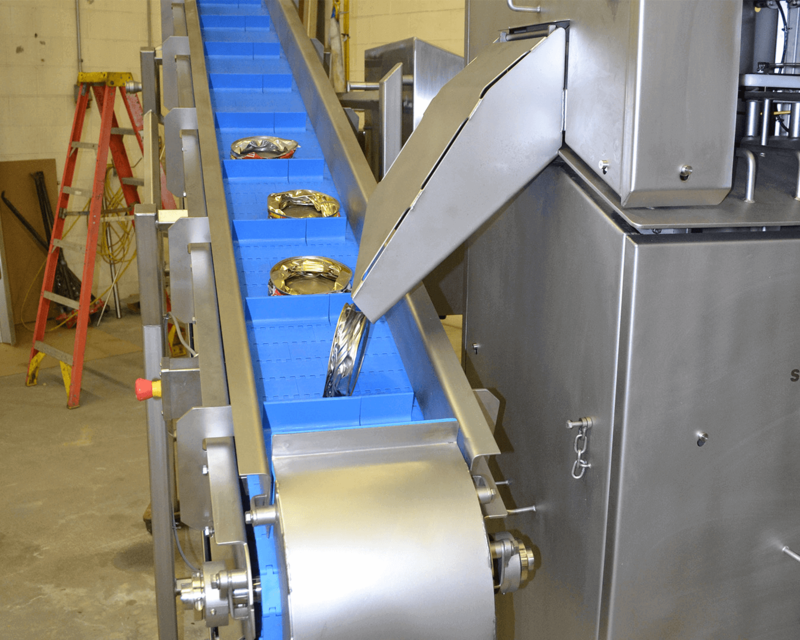 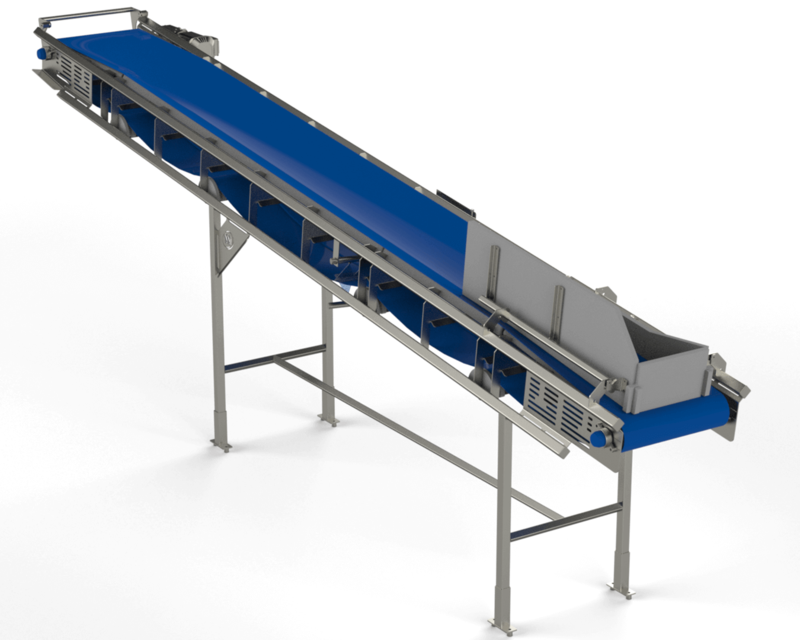 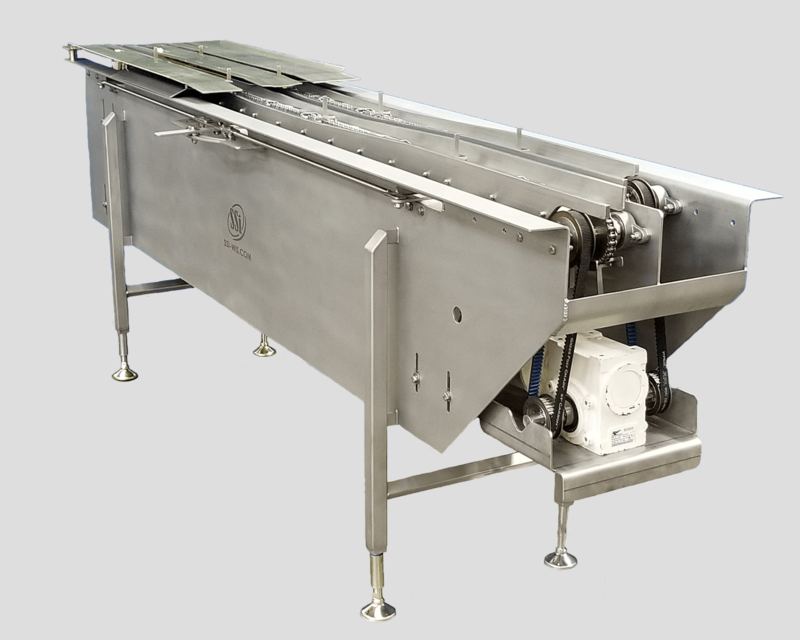 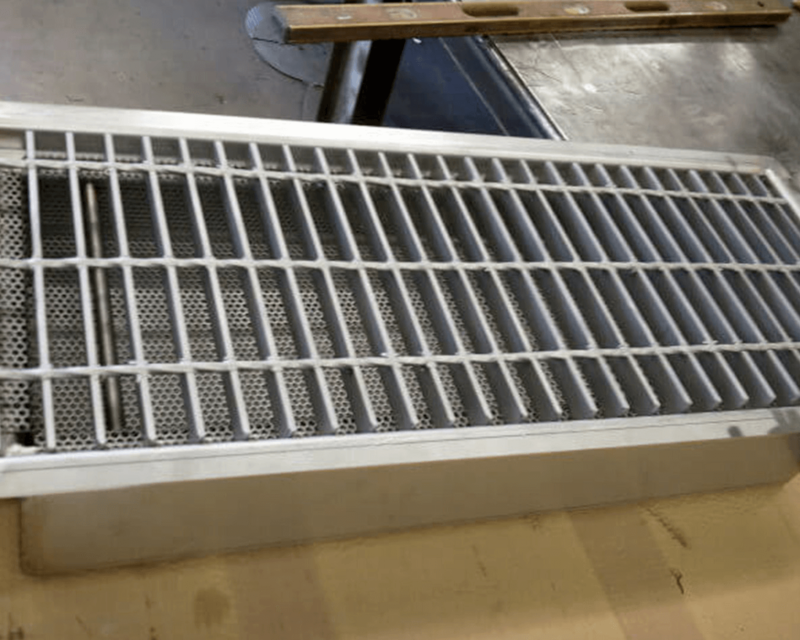 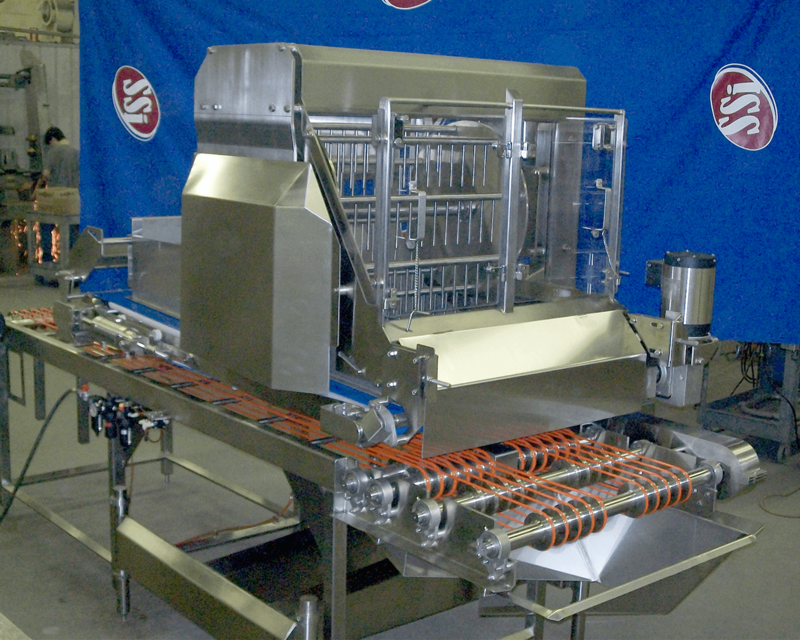 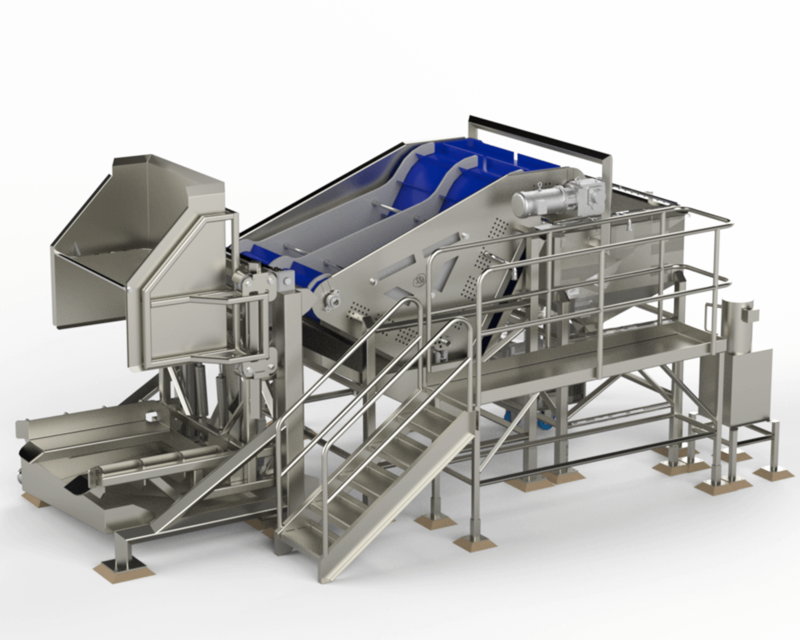 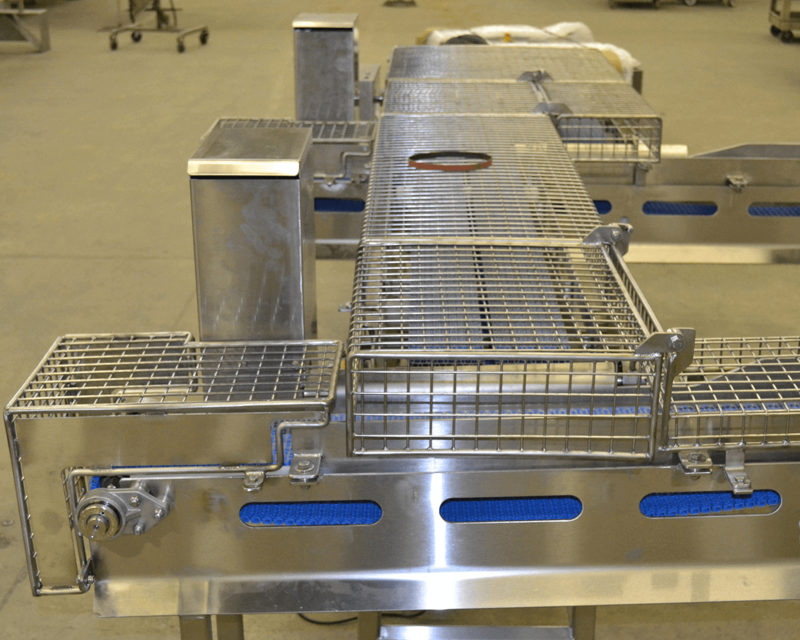 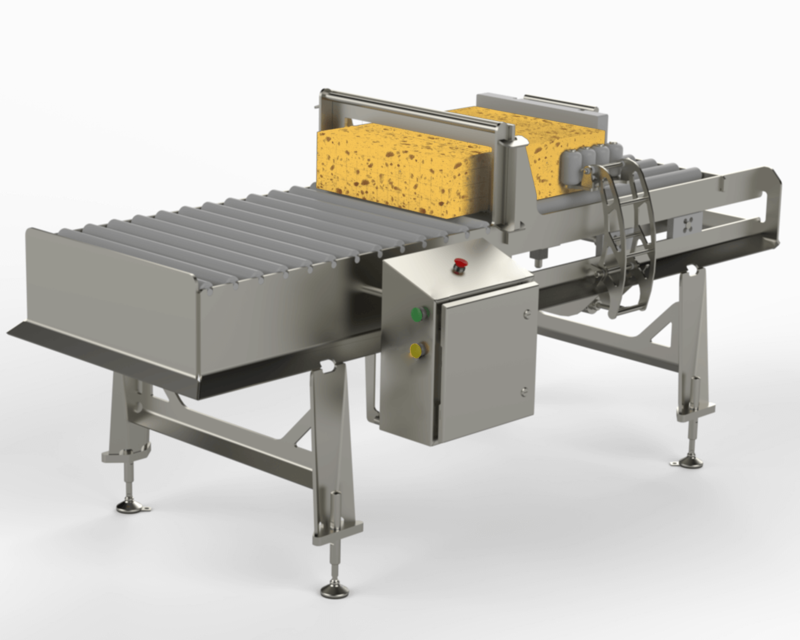 From the food industry to the automotive industry, sanitary conveyors to HVAC systems, and everything in between, we design and build to satisfy all our customer’s needs.